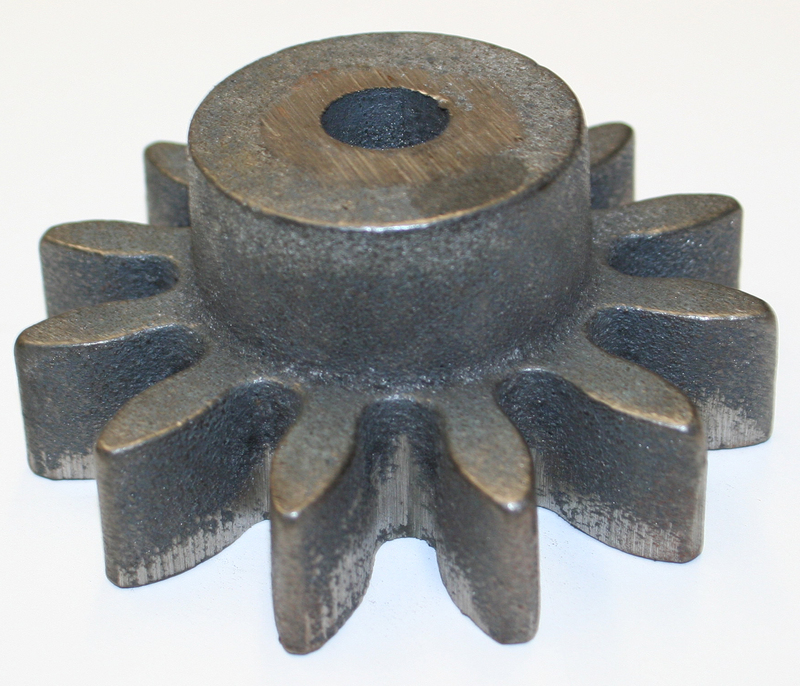 Northwest Dryer maintains an extensive stock of essential replacement parts for most brands of veneer dryers and the manufacturing capabilities to create hard-­to-­get parts as required. 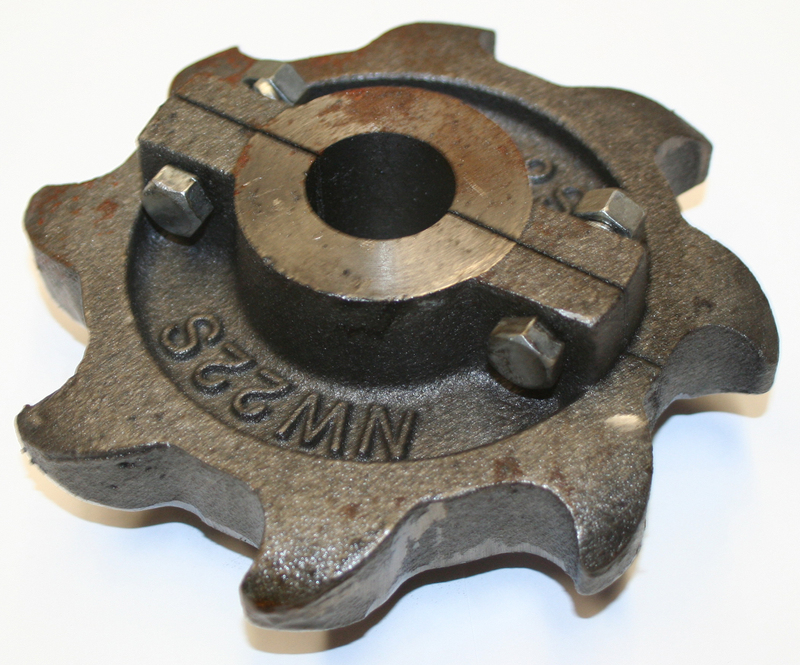 Look to us for rapid delivery of the commonly used parts such as 8T Hook Tooth Sprockets, Star Gears, Door Seals, etc. 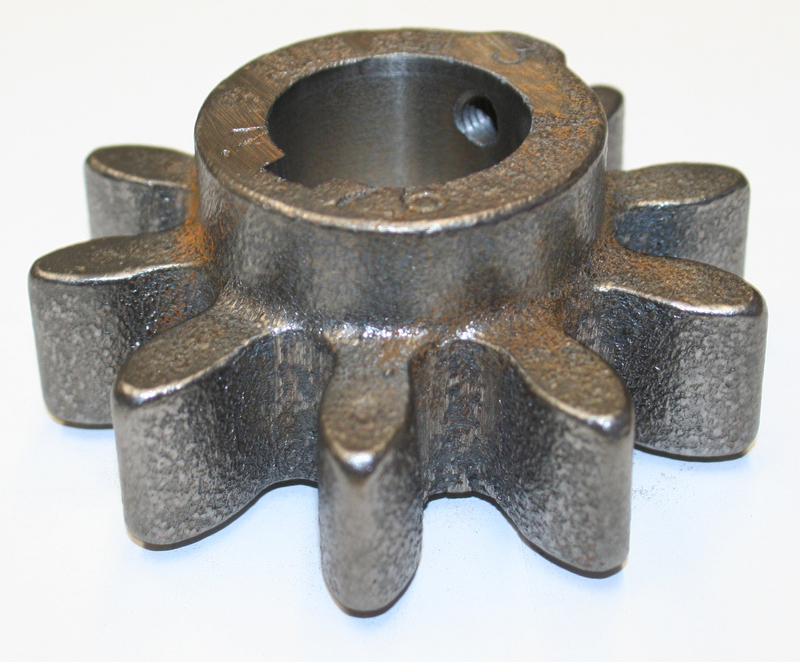 Cast gudgeons, machined steel gudgeons made to order. 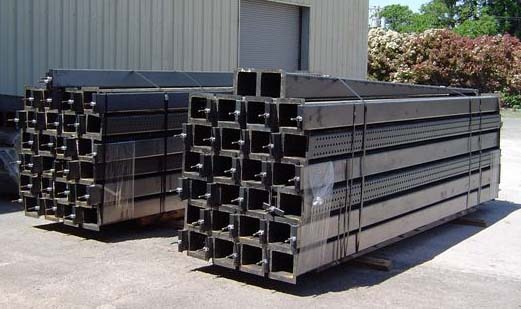 Roll assemblies are made to order for any dryer or any other equipment in your facility. 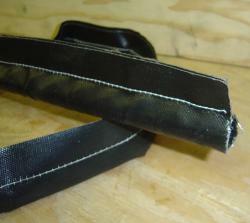 3”, 3 ¾” and 4” Roll tubing is also available. 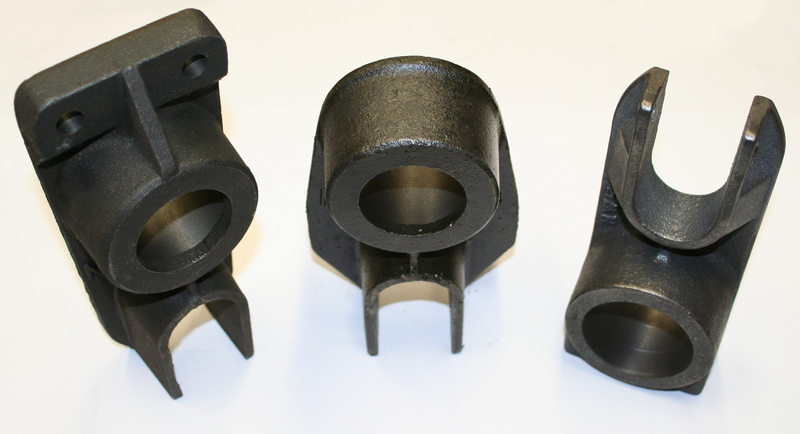 Jet Tubes (Nozzle Boxes) made to order for any jet dryer or cooling section. We have what has come to be known as the best and strongest tubes on the market. 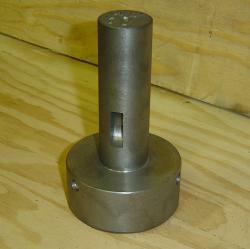 Rabbit Ear Bearing holders for most veneer dryers. Superglide (Teflon compound) or carbon bearings available for all veneer dryers. 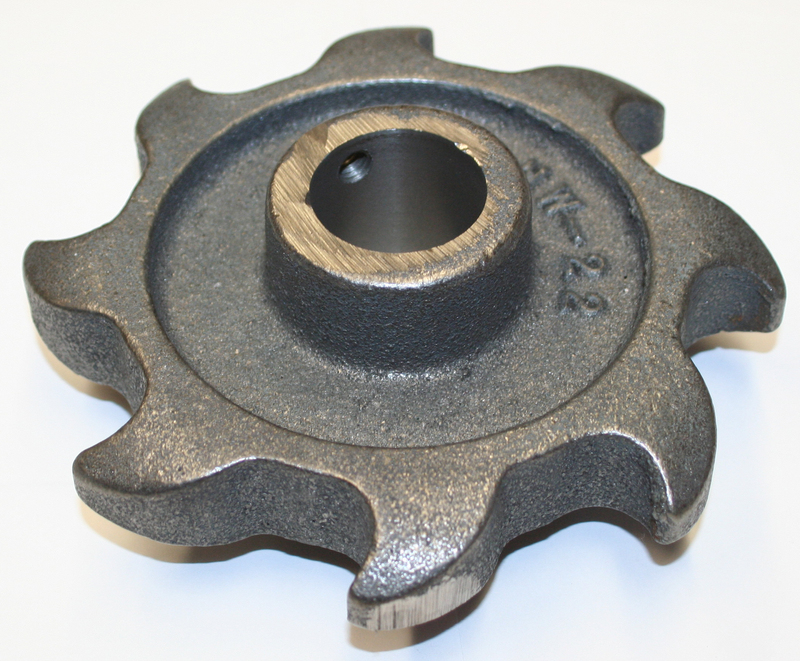 We keep a complete line of replacement parts on hand. We make the finest latch system money can buy. One hand opening and closing, makes it easy for anyone. Self-loading safety catch on the handle. Our latch system can be customized to fit nearly any dryer or duct access door. We have the “NO WARP” floating skin doors to fit nearly any dryer or ducting system. Our “Black Max” Tadpole-style door seal is the best product available to seal your doors! We make the two main styles of formed stainless steel seal and a full line of seals with Kevlar or Fiberglass fabric cover over stainless steel rope. 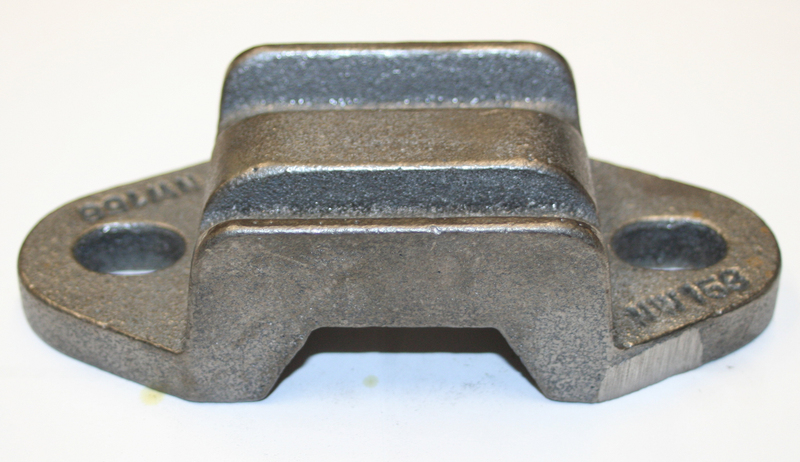 We have chain guides for most Coe™ and Flakt Dryers. Ask about any others. There will be more to follow as demand dictates. Skoog and Raimann Patcher Dies and other related parts are on our shelves. 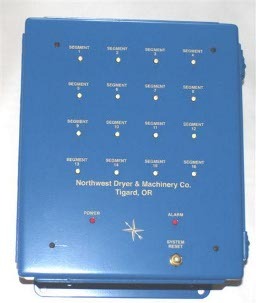 We designed the original Plug-up detector 45 years ago, and we have all the replacement parts for the Northwest Dryer system.